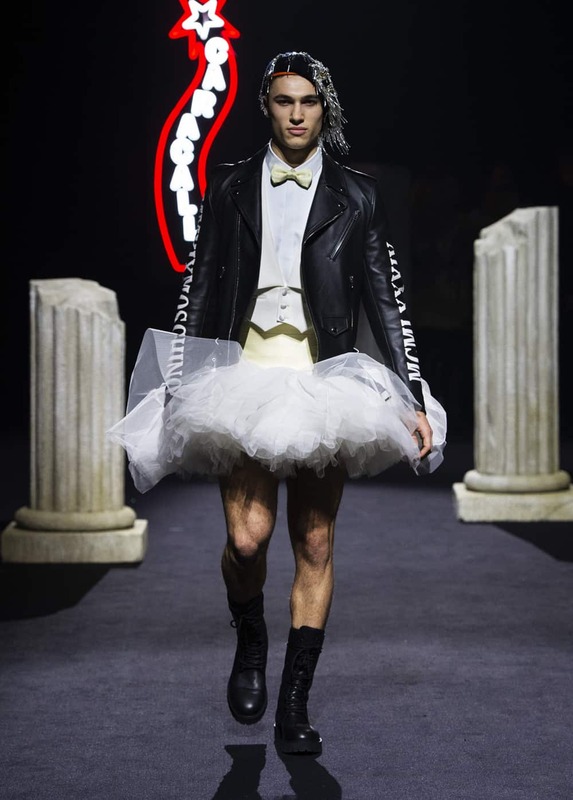 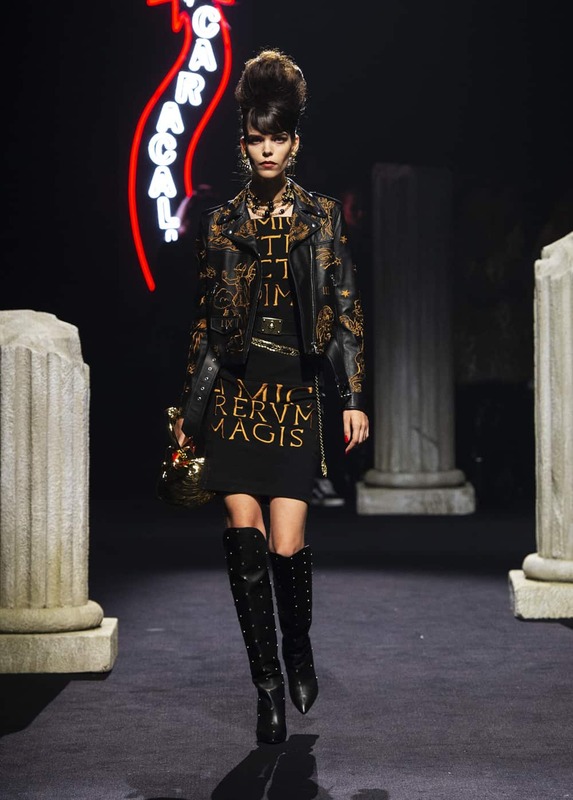 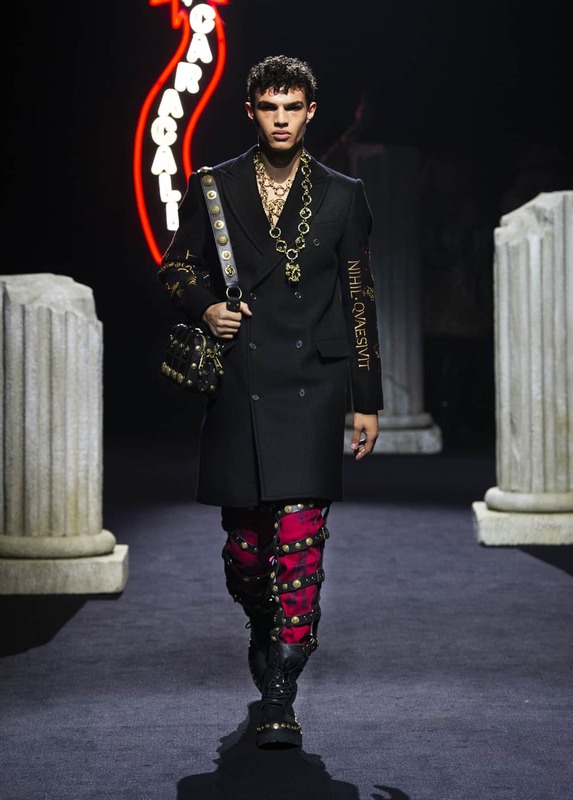 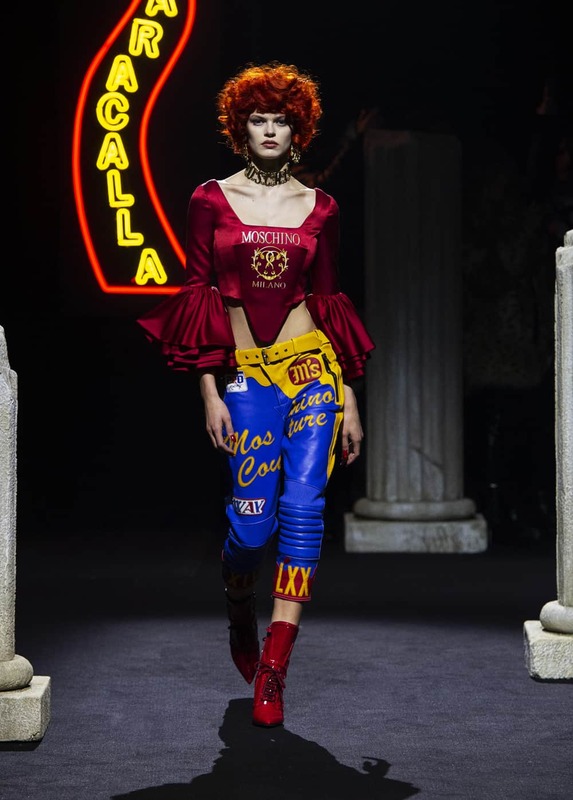 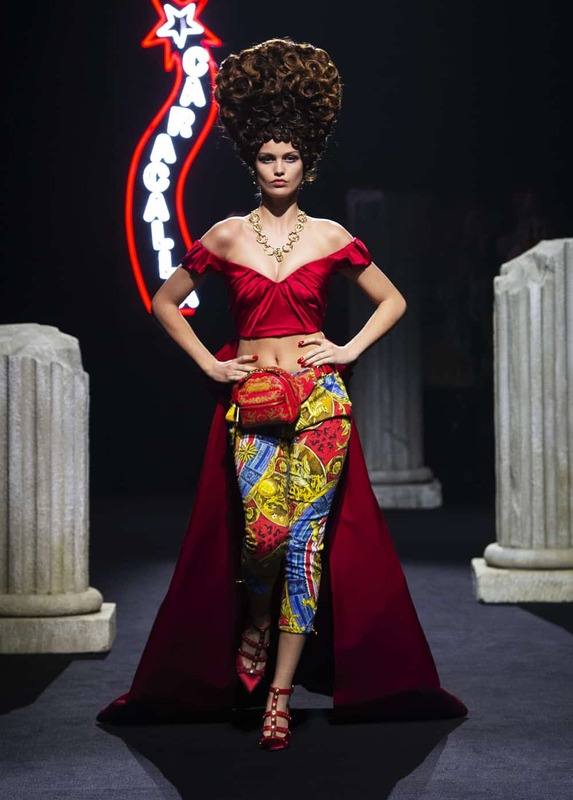 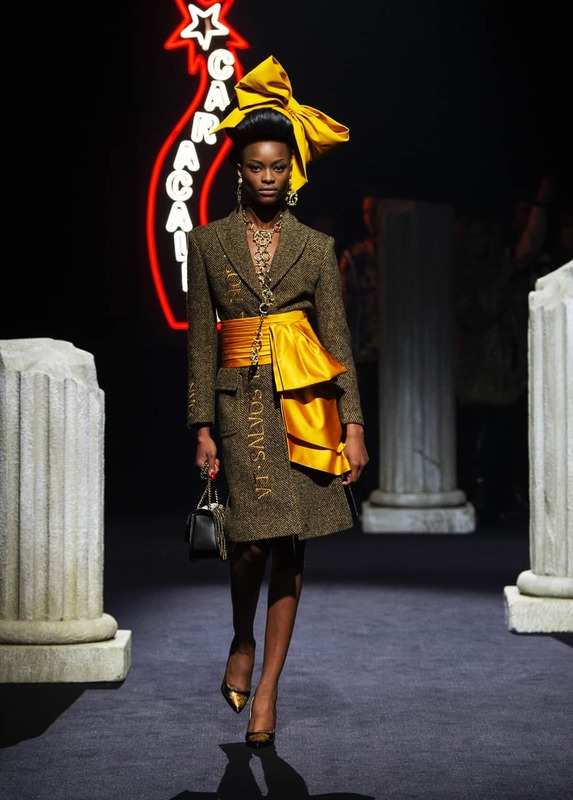 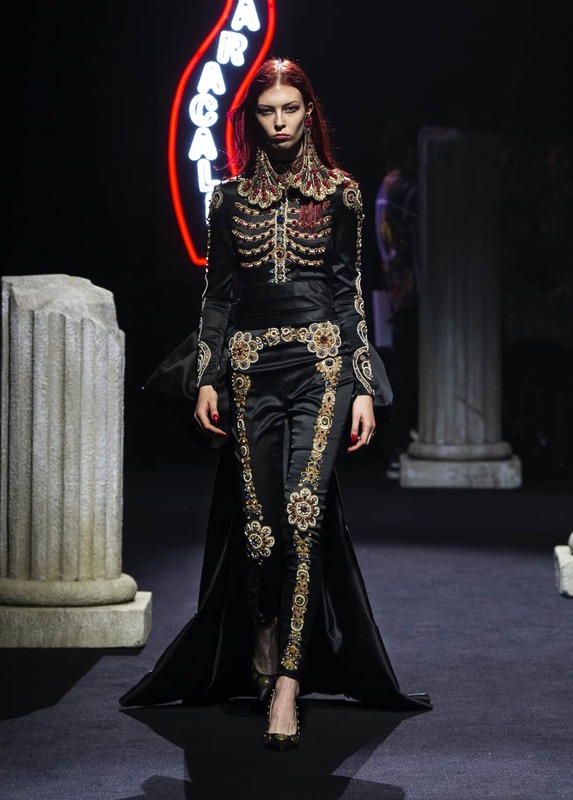 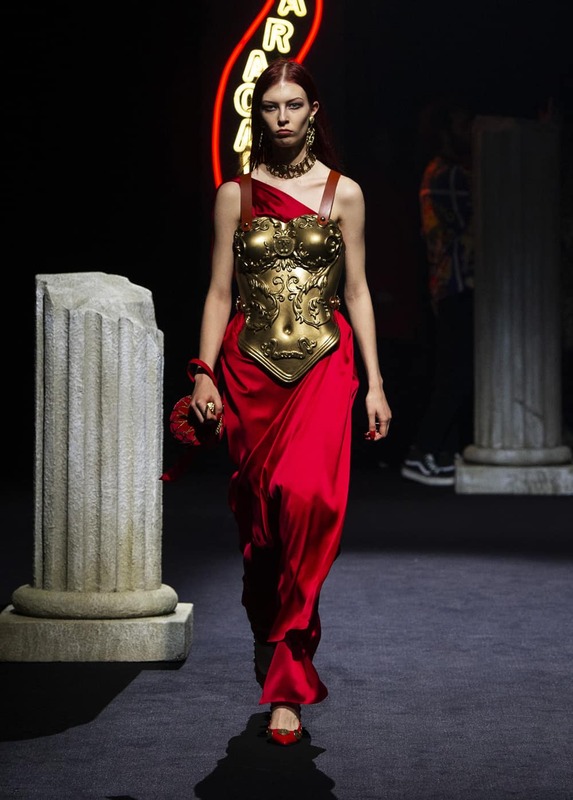 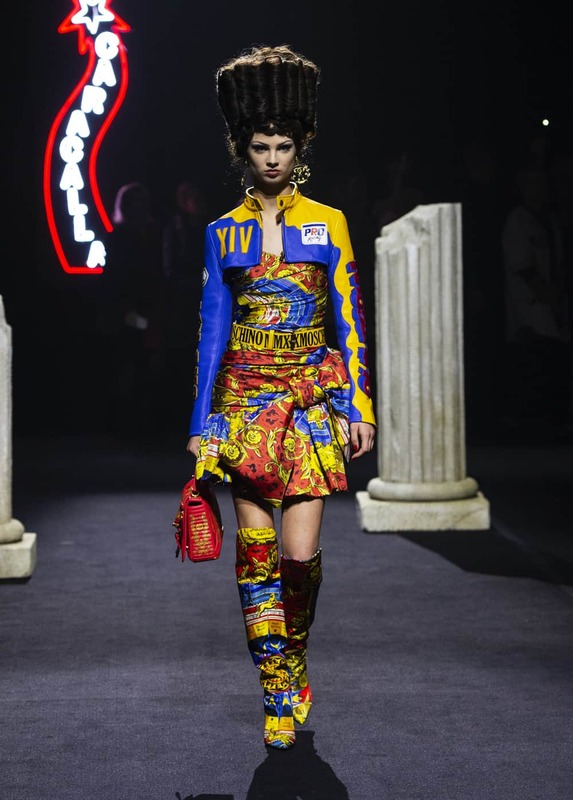 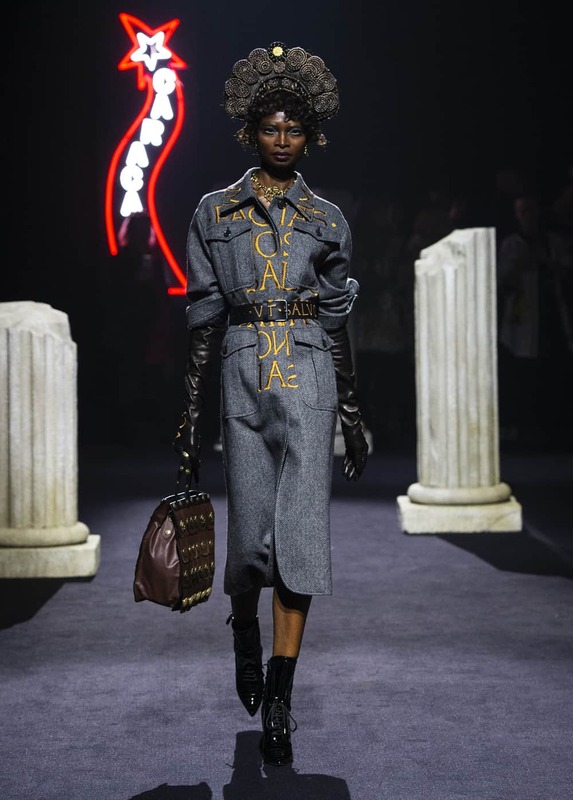 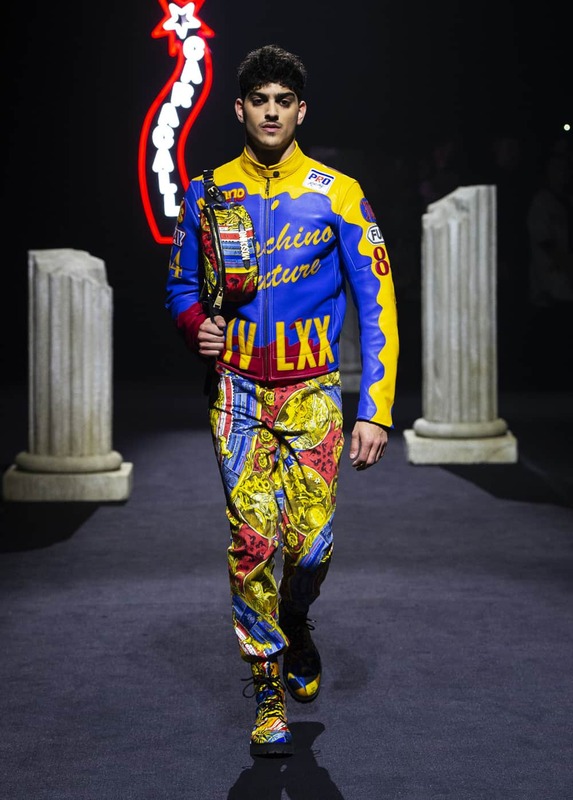 Jeremy Scott has never shied away from theatricality, but his latest Moschino collections are straight from cinema! 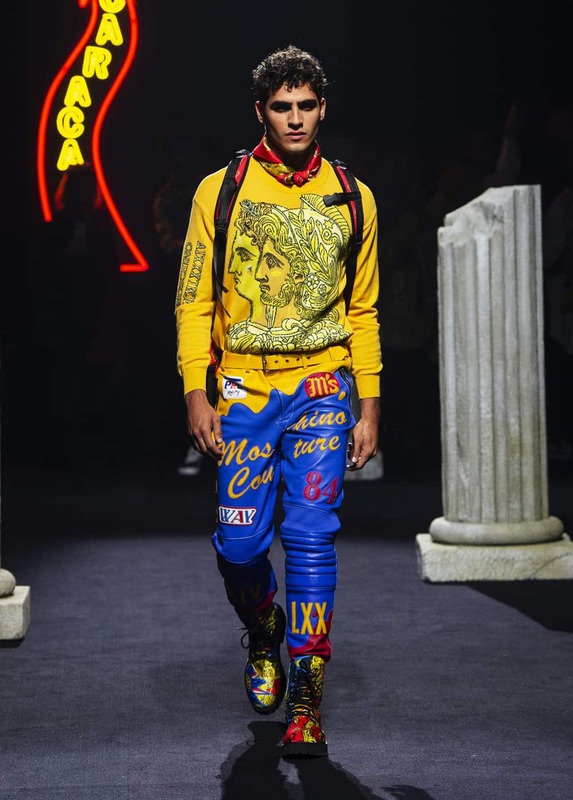 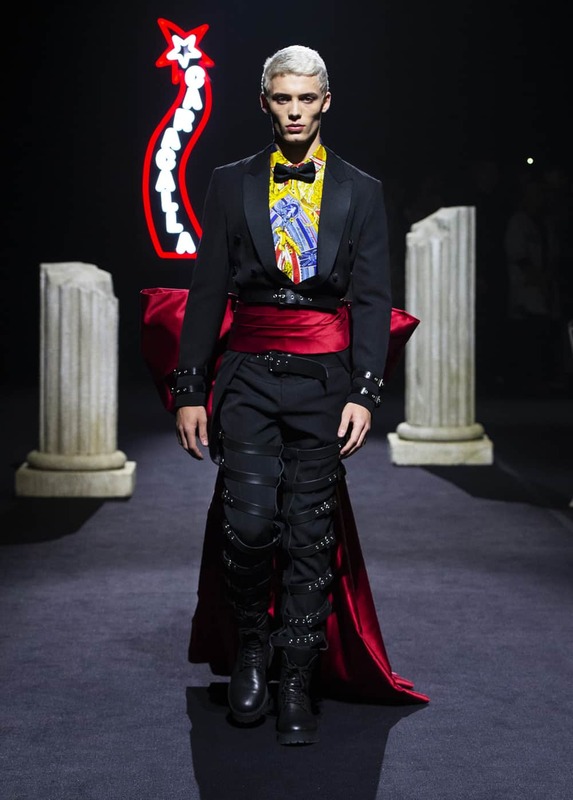 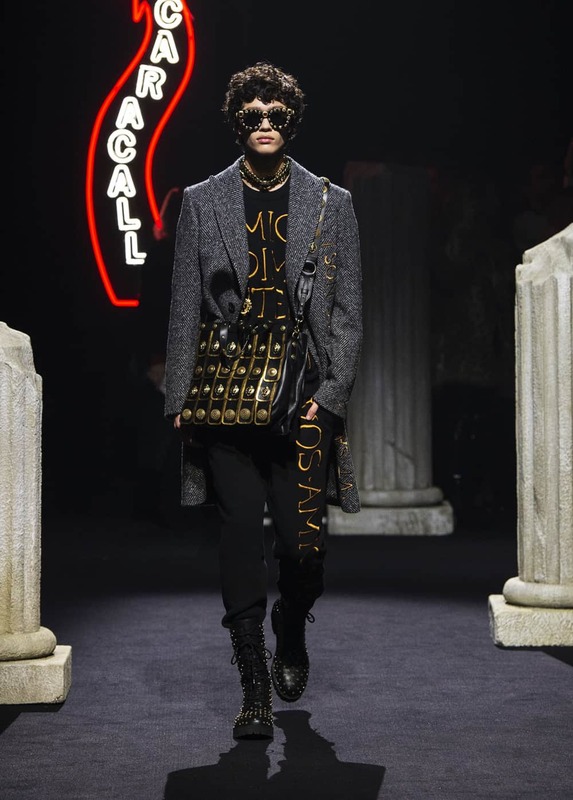 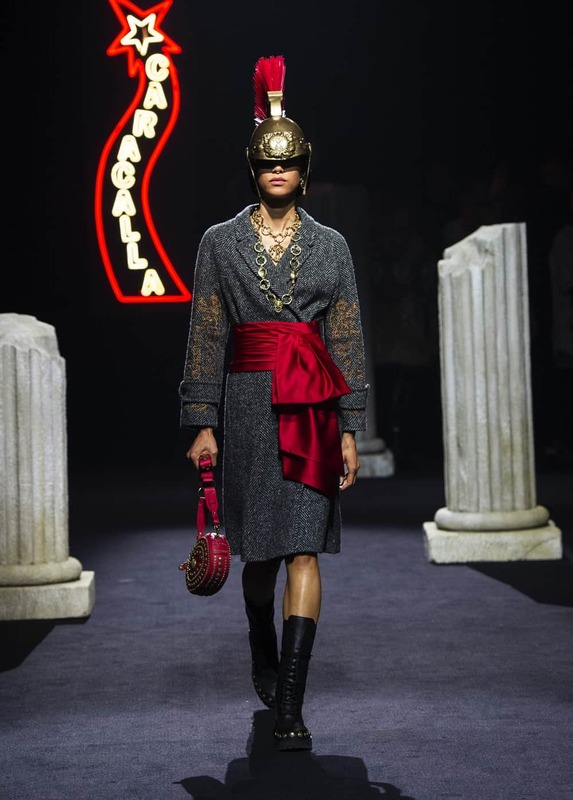 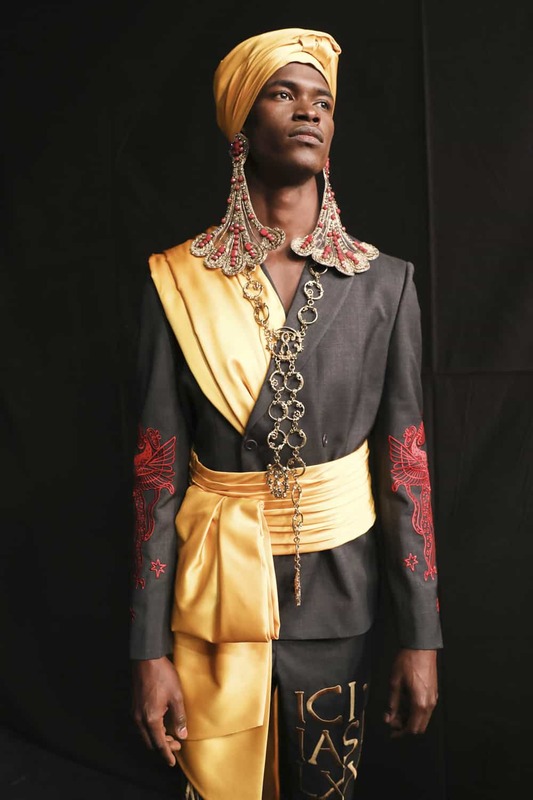 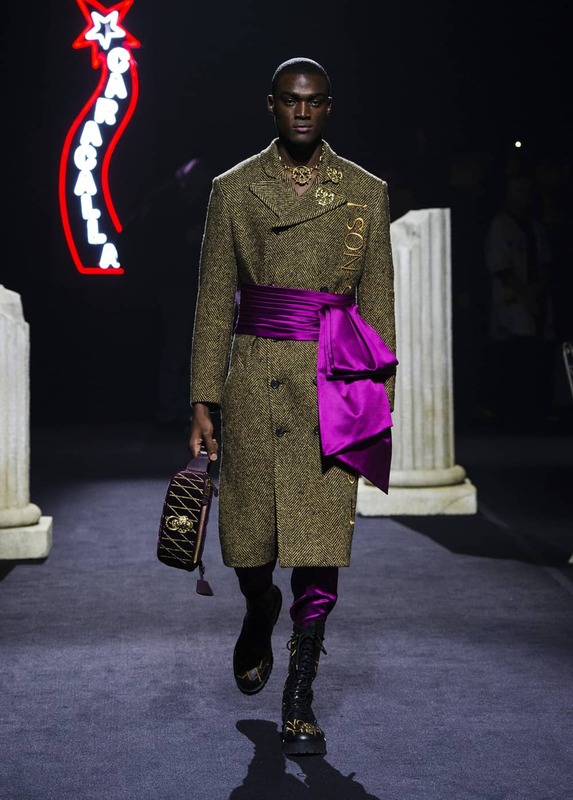 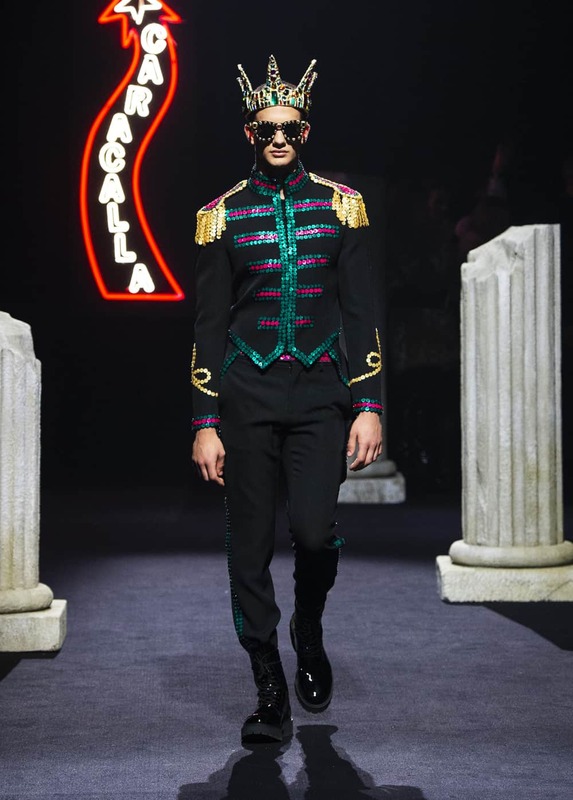 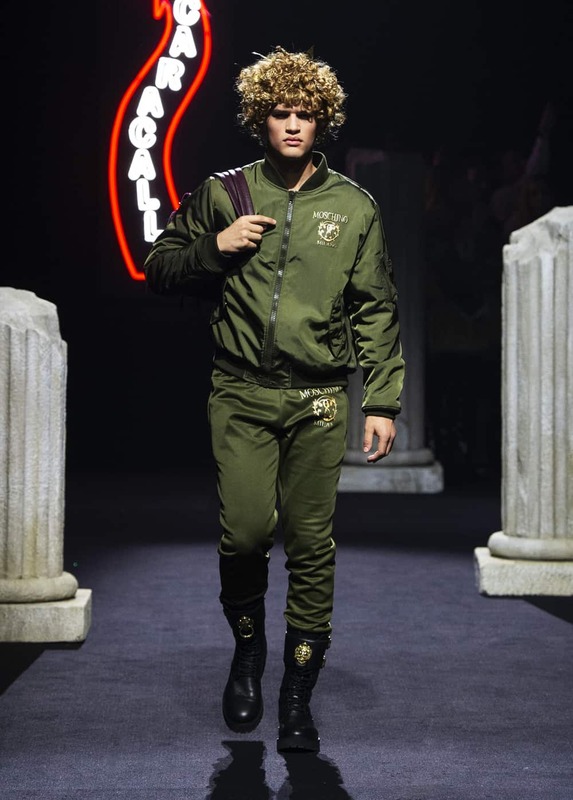 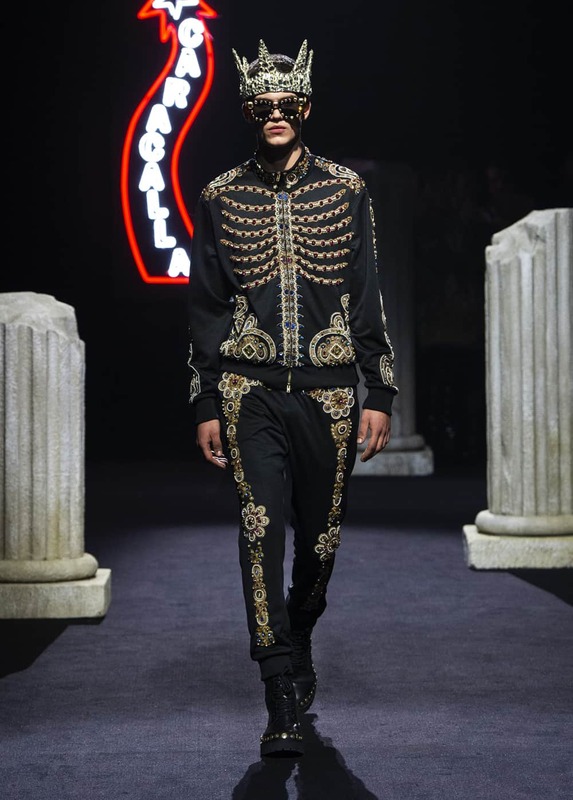 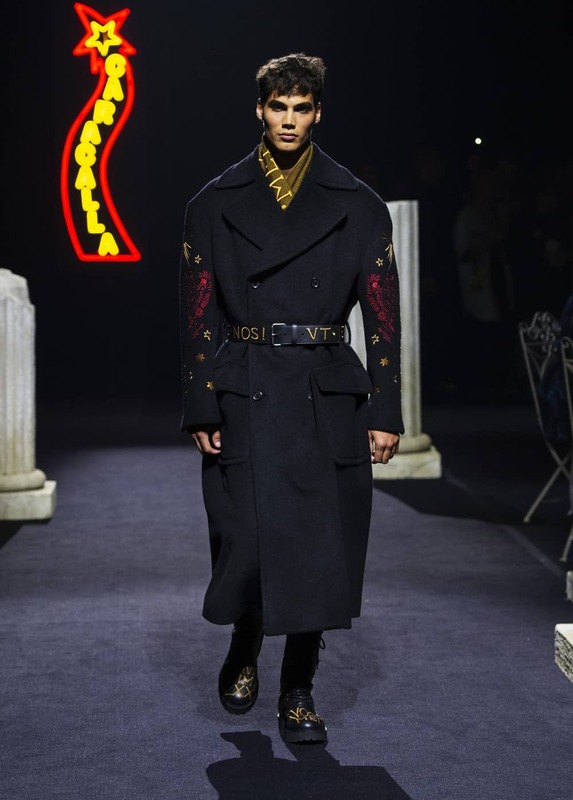 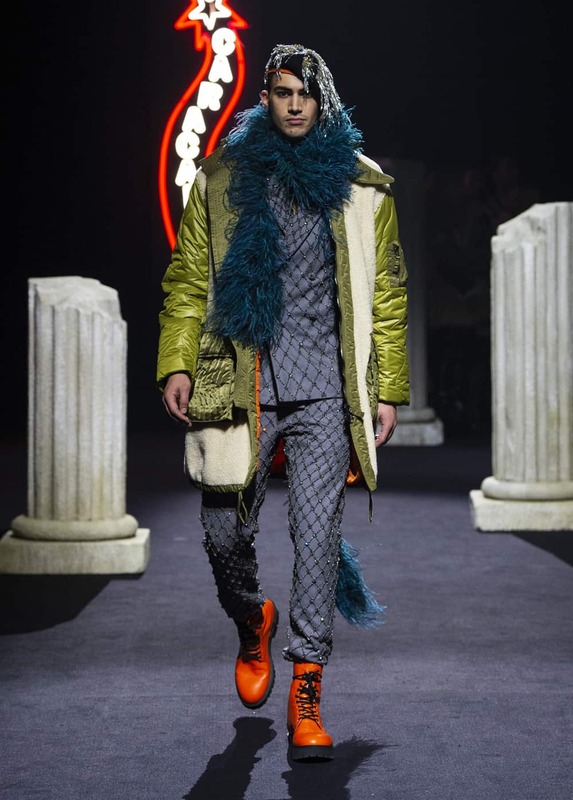 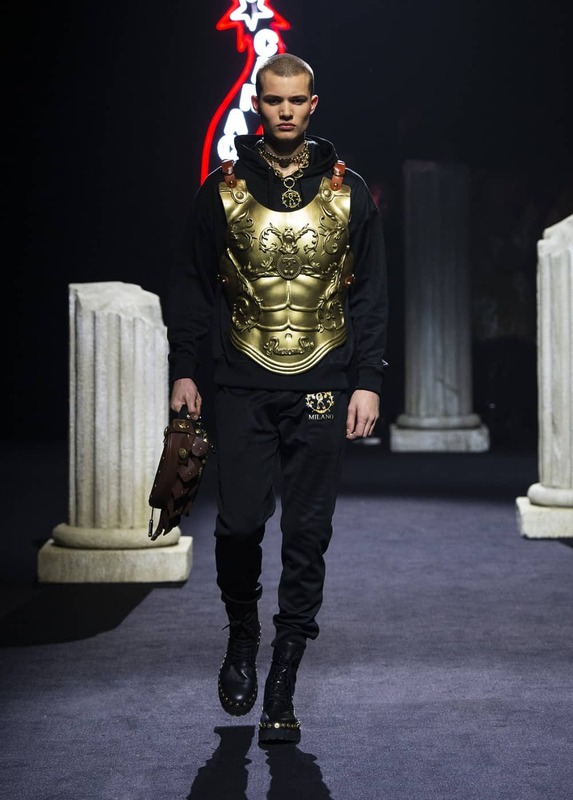 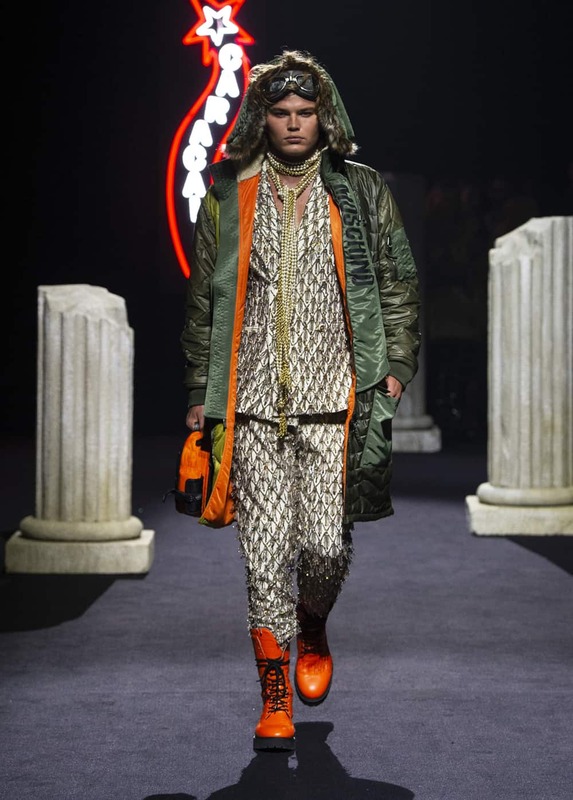 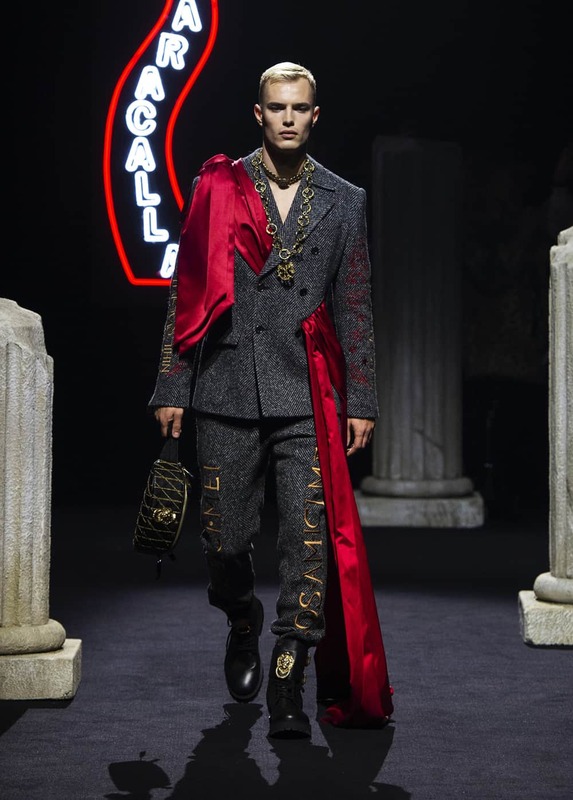 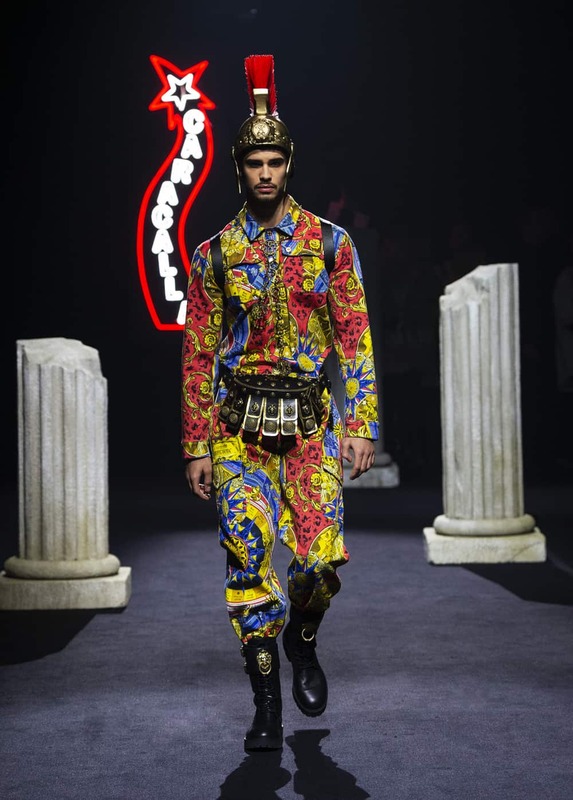 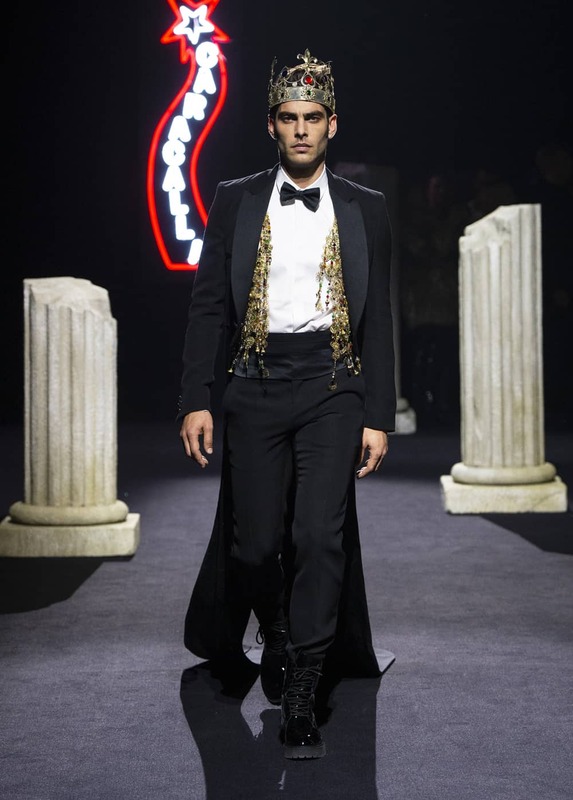 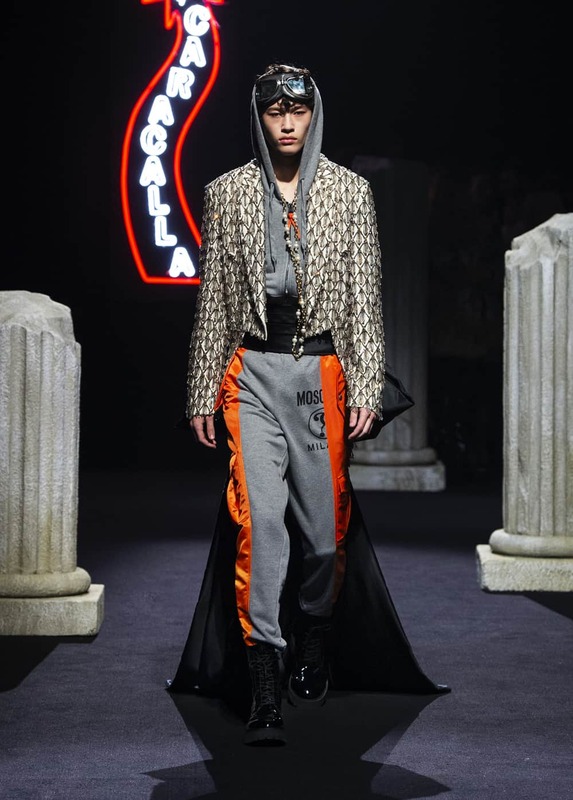 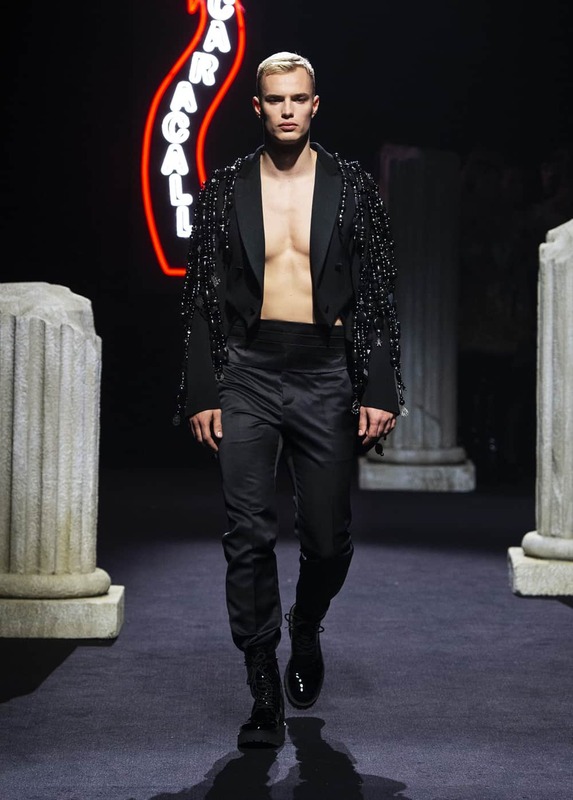 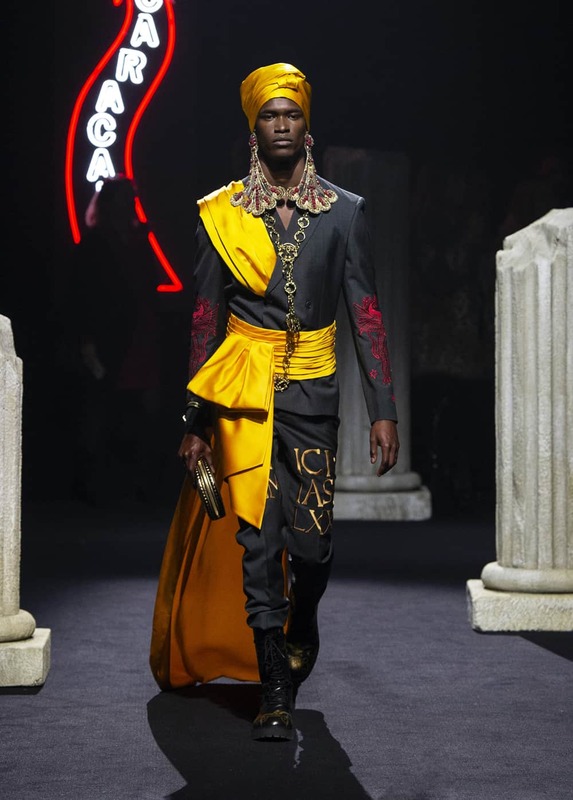 The designer drew from films of famed Italian director Federico Fellini for his latest men’s and womenswear collections. 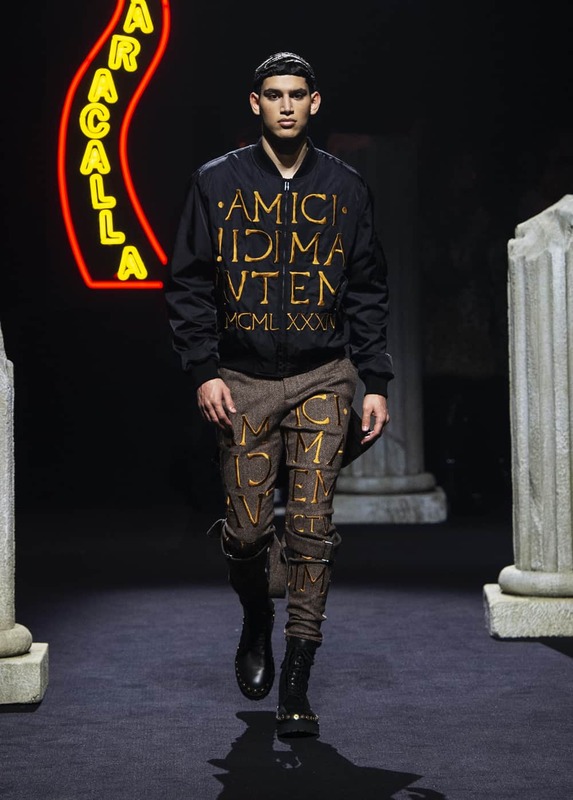 Satyricon, 8 ½, Casanova, Roma, and La Dolce Vita were among the movies referenced in the show.